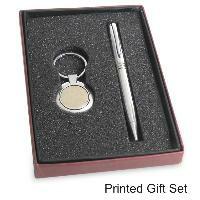 By best quality custom corporate gift set. 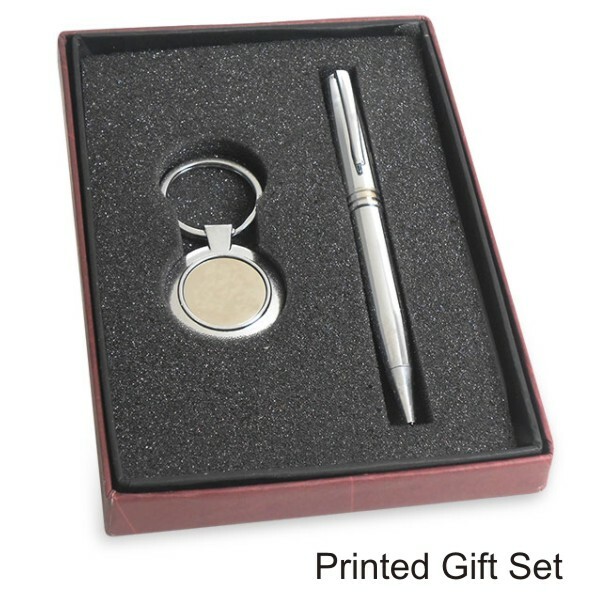 We have different options for corporate gifts i.e. 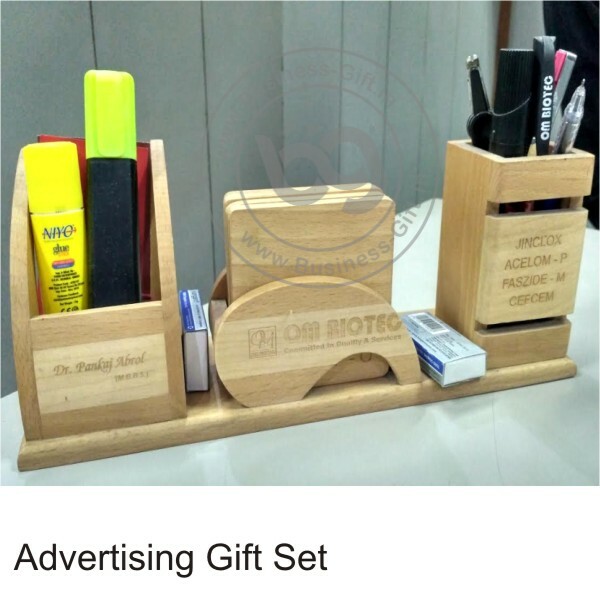 Wooden gifts, Pen with leather keychain, gift set for corporate, wooden pen stand with keyring, diary gift set, wooden pens, pen sets etc. If you are interested in obtaining Corporate Gift Set at market leading prices, we are its responsible and responsive suppliers. Along with a spacious warehouse., our efficient warehouse. Management System helps us in keeping a track of all the products. 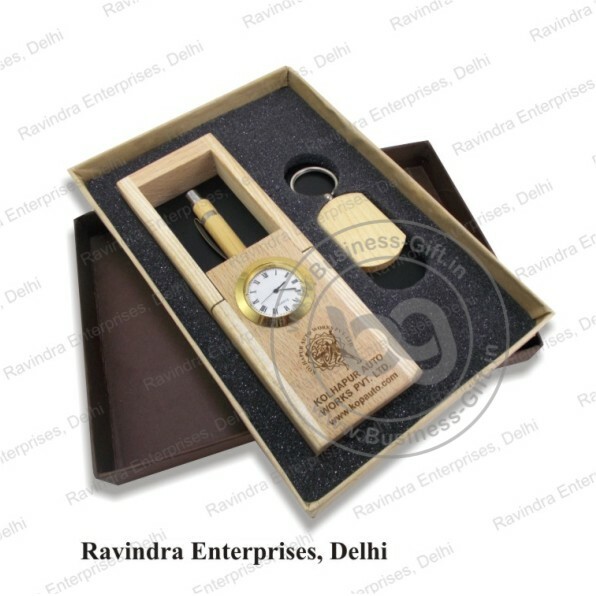 We stringently maintain inventory by recording warehouse. 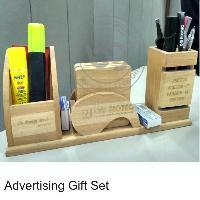 transactions and delivery of goods.